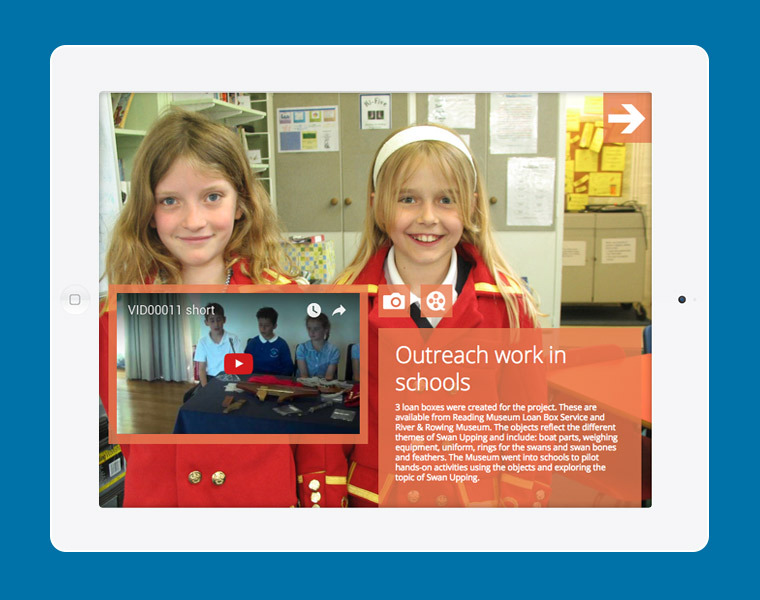 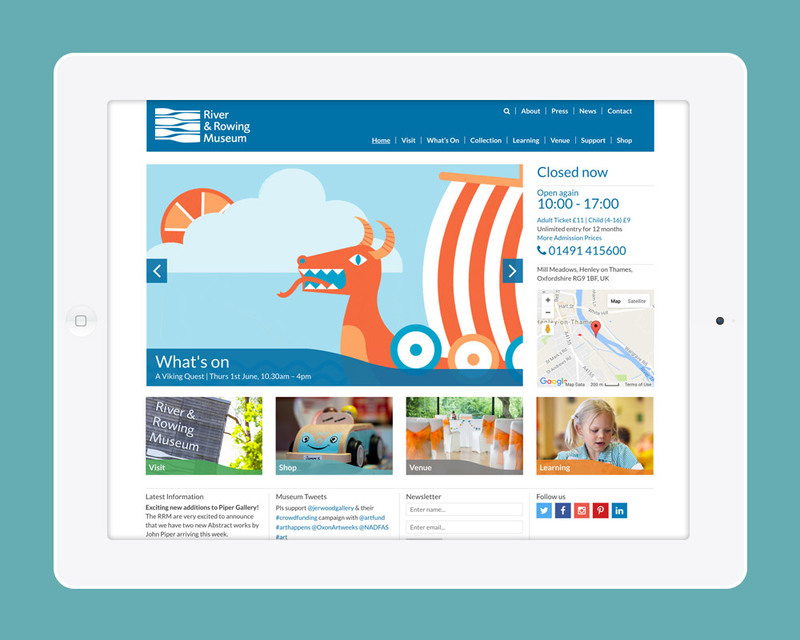 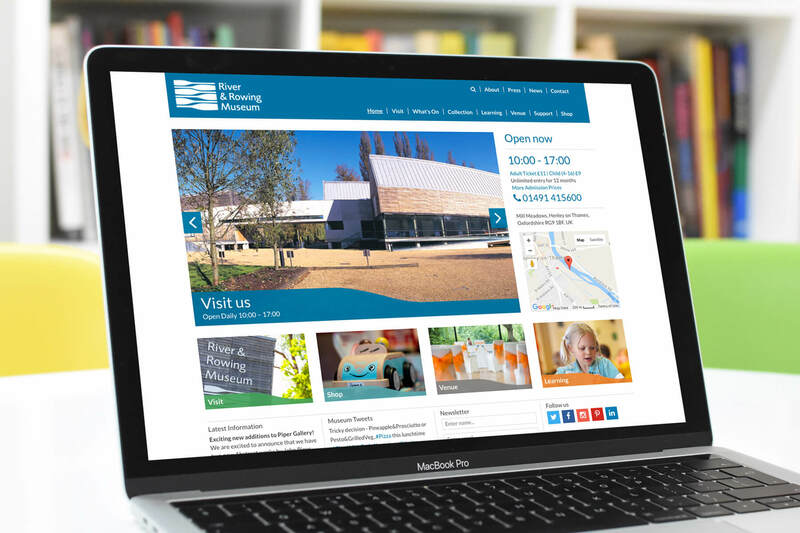 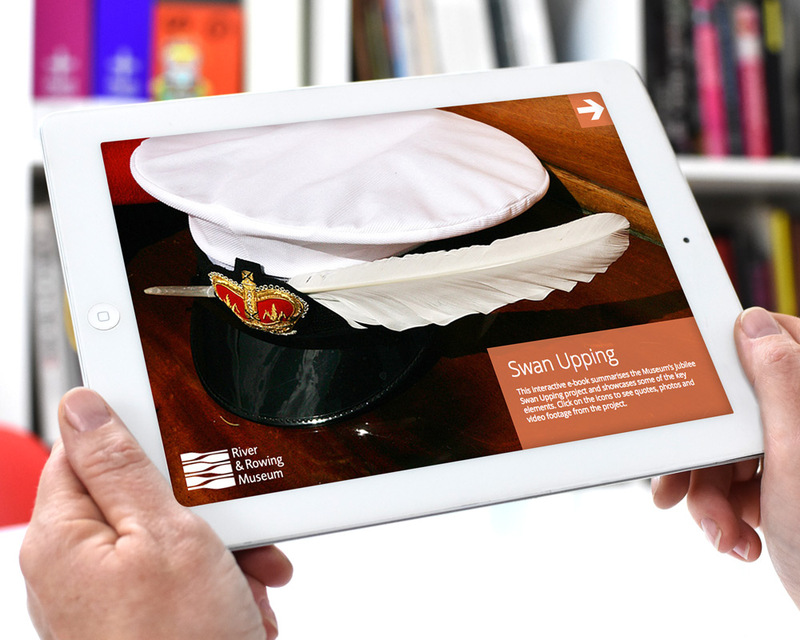 Based in Henley this contemporary museum required a flexible website to showcase their varied exhibitions and activities. 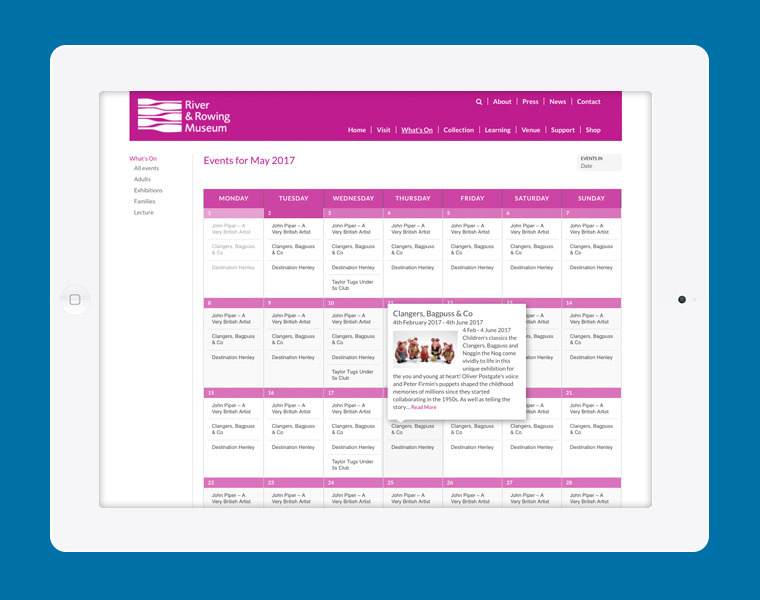 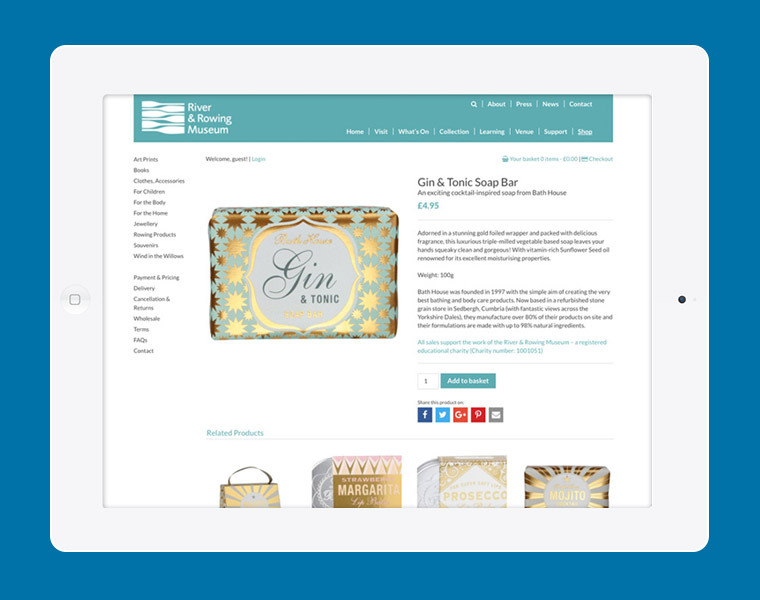 We created a responsive, content managed website that includes animated sliders, an interactive events page and online shop. 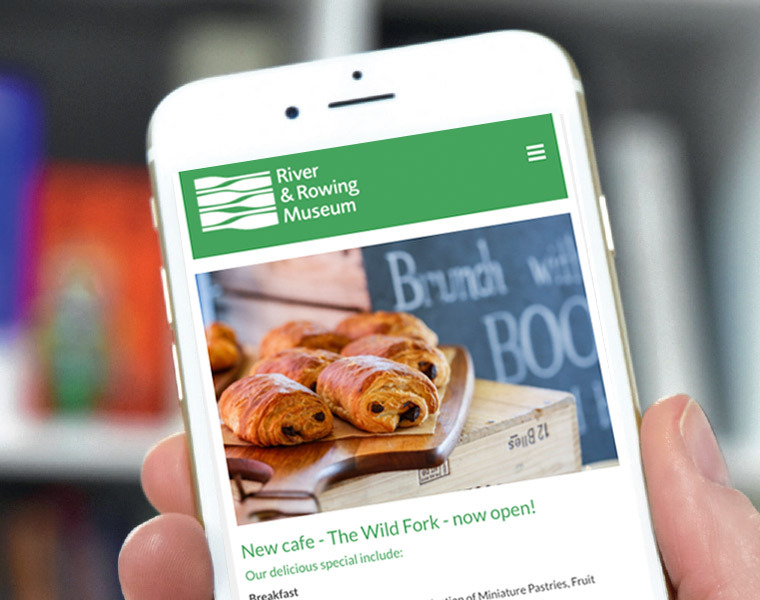 We also produce a monthly email newsletter.